There are a number of things that can make our eyes tired. Lack of sleep, stress etc are some of the factors. 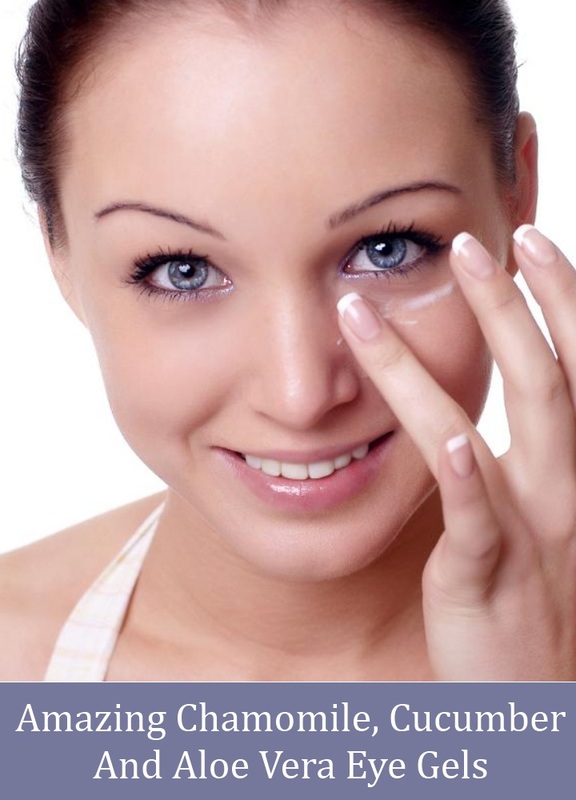 Three ingredients which are best for tired eyes are aloe vera, cucumber and chamomile. Aloe vera is useful against inflammation. Cucumbers have a cooling effect and help in reducing under eye swelling. Chamomile is also useful against inflammation and helps in reduction of dark circles. This is a very basic recipe. You will need a half cup of aloe vera gel, one cucumber and one chamomile tea bag. Prepare chamomile tea by dipping the tea bag in hot water. Let it cool. Chop the cucumber and mix it with aloe vera gel. Blend these two in a blender. To this mixture add the chamomile tea. 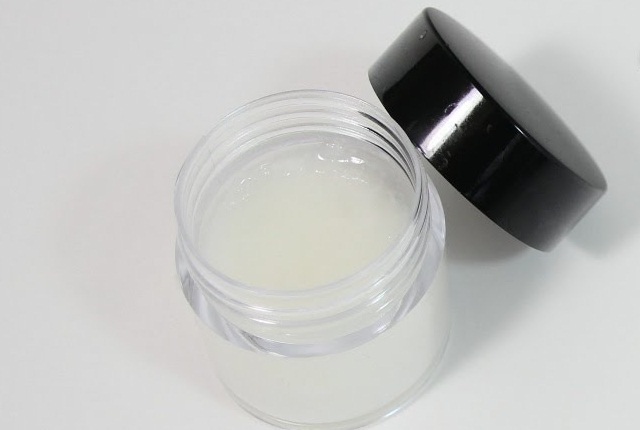 Stir well and apply this gel immediately. You cannot store this gel. 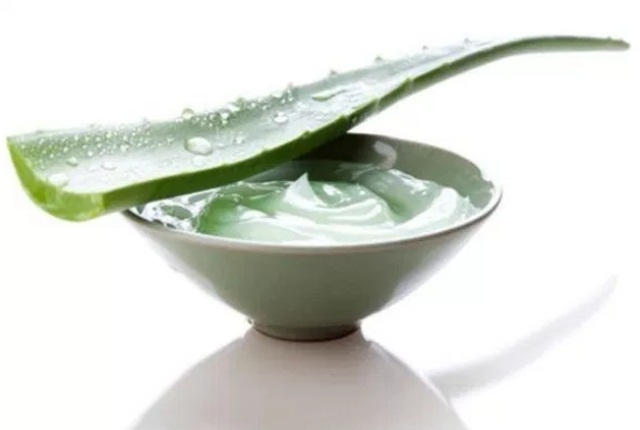 For this method, you will need a half cup of aloe vera gel, one cucumber, one chamomile tea bag, 50 ml of witch hazel extract and one small pack of vegetable gelatin. 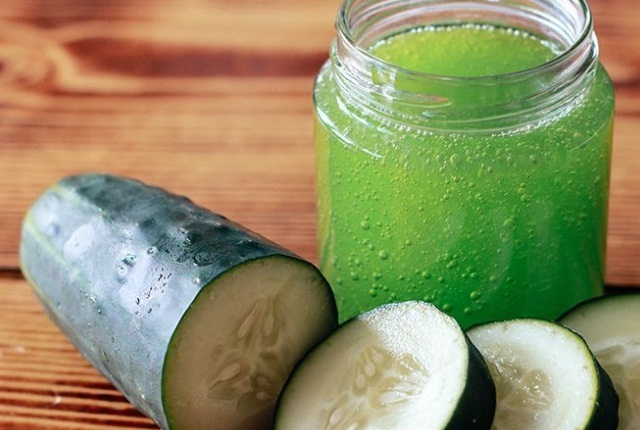 Blend the cucumber and the aloe vera gel in a blender. Now strain the mixture and collect the juice. In a pan add the juice, chamomile tea bag, witch hazel extract and the vegetable gelatin. Mix well and keep the pan on a low flame. Keep stirring continuously. Once the mixture reached the desired consistency remove the tea bag and let it cool. Store in air tight container and apply as and when required. You can keep it in the refrigerator for 6 weeks. 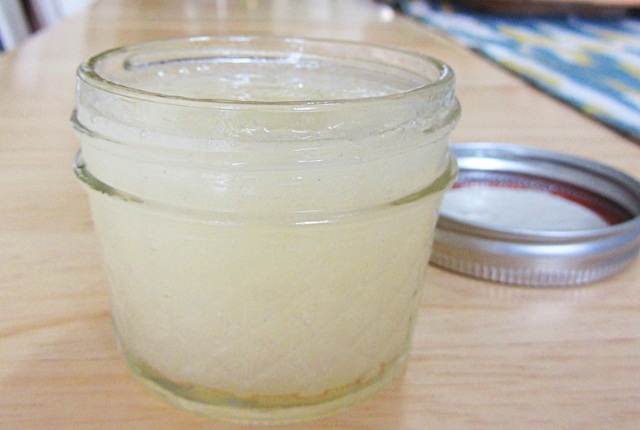 Honey hydrates the skin and it also helps in lightening the skin tone. For this gel, you will need one tablespoon of aloe vera gel, one small cucumber, one tablespoon of honey and one chamomile tea bag. Prepare the chamomile tea by dipping the tea bag in hot water. Let the tea come to room temperature. In the meanwhile mix the aloe vera gel and honey. Blend the cucumber in the blender and add this to the aloe vera and honey mixture. Now add a tablespoon of the chamomile tea. Mix well and store in the fridge in an air tight container. It will last for one week. For this you will need one tablespoon of aloe vera gel, one tablespoon of cucumber juice and few drops of chamomile oil. Just slice the cucumber and blend it in a blender. Now strain and extract the cucumber juice. To this juice add the aloe vera gel and mix well. Now add a few drops of the chamomile oil and mix well. Your gel is ready for immediate use. You will need one tablespoon of aloe vera gel, one cucumber, one tablespoon of dried chamomile flowers and 3 drops of Helichrysum oil. First boil one cup of water and pour it on the dried chamomile flowers and close the lid of the container. Let the flowers infuse into the water for sometime. Now strain the mixture and keep the liquid aside. In a blender blend the cucumber. To this add the aloe vera gel and mix well. To this mixture add the chamomile liquid and mix well. Now add the Helichrysum oil and mix well. 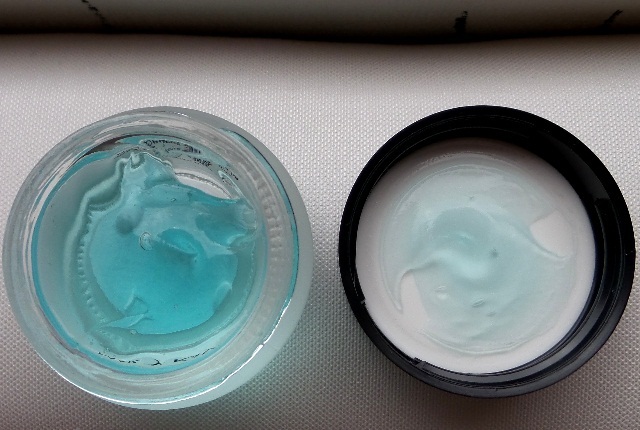 You can store this gel in an air tight container in the fridge for one week. Try out these simple gel recipes at home right away!